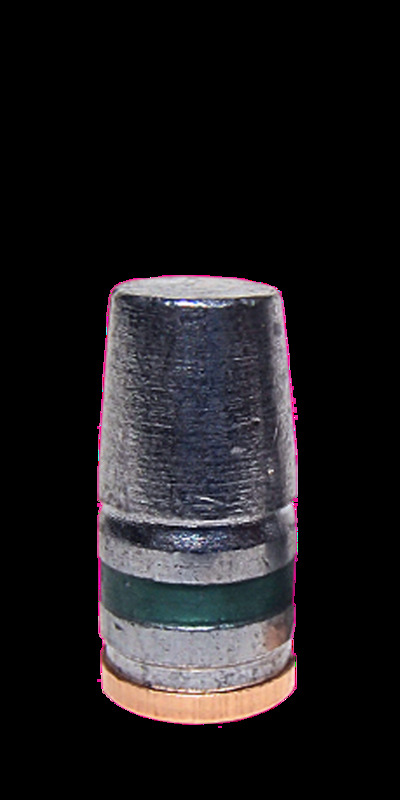 TrueShot silver bearing alloy in a 41 Cal. 265g WNFP GC .411 hard cast bullet. charges are nonrefundable. Please contact us at 800-811-0548 or [email protected] if you have any questions or need more information. reproductive harm. For more information, go to: www.P65Warnings.ca.gov.